The CODART Courant was the bi-annual newsletter of the international council for curators of Dutch and Flemish art, published by CODART from 1998 to 2011. 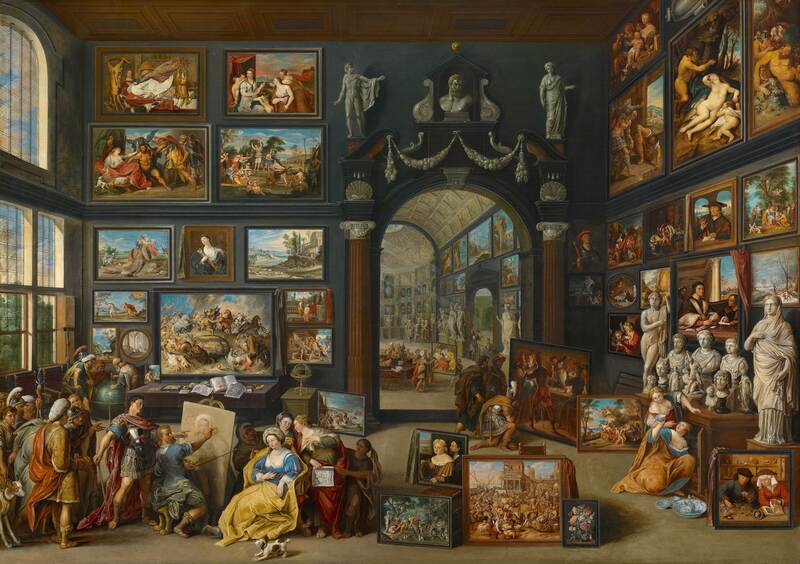 It focused on Dutch and Flemish art in museums all around the world and the curators in charge of these collections. The CODART Courant featured news headings, introductions to lesser known collections, opinion articles and interviews concerning the work of the curator and news about CODART and its activities. All 21 issues are available in pdf-format on this page. Hanna Benesz provided us with more images of the palace then we could fit in the paper version. Please find all the images here. Manfred Sellink, Yao-Fen You, and Olena Zhivkova, Crisis! Crisis? Carel Blotkamp, CODART, let’s get modern! Wietske Donkersloot, The exhibition catalogue: curse or blessing?